Beach Smile Dental would like to welcome people of all ages to our dental practice, Our mission is simple: we want to help you receive the type of dental care that best suits your needs. We do this by getting to know you and directing our treatment to satisfying those needs. We pledge to thoroughly diagnose your dental condition and then explain to you the treatment options to accomplish your goals. We can advise you what treatment may best satisfy your goals based upon your desired intent, but to do this we need to get to know you. 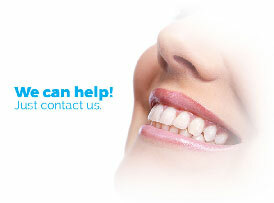 We make every effort to make you feel at ease when you visit our practice. Give us a call. We’d love to hear from you.